ESTERO, FL - The Gulf Coast Fire arena football team of the A-League have announced the hiring of Brent Burnside as Head Football Coach. Brent Burnside, the 2017 AAL Assistant Coach of the Year has had his hand in arena football for nearly 2 decades. 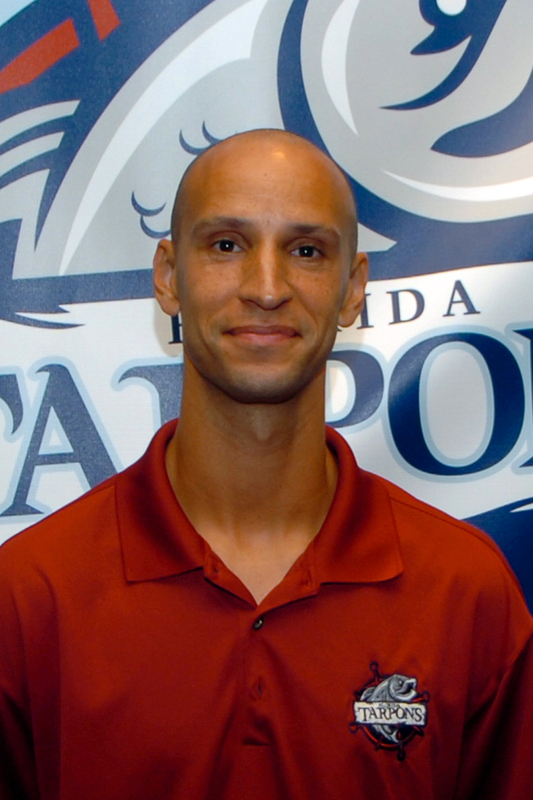 Burnside has spent 10 years as a player (8 with the Florida Firecats of the AF2) and the last 7 as the Director of Player Personnel and Defensive Coordinator with the Florida Tarpons. 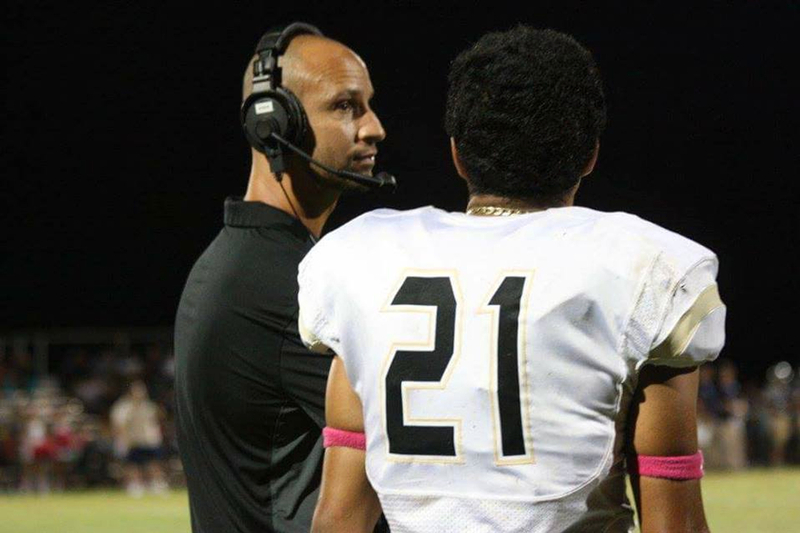 "Having worked with Coach Burnside for the past 7 season, I'm excited to see him take the reigns as Head Coach in southwest Florida. He has been a huge asset over the years, and we expect big things from him with the Fire" Said President of Football Operations Michael Taylor. Before turning Pro, Burnside attended Missouri Western State from ‘96-’99 where he was named 1st team all conference Defensive Back and was tied for the national lead in interceptions (8). As a pro he was named the 2004 ArenaCup MVP while helping the Florida Firecats to an AF2 title and has aided in putting together 2 Championship teams with the Florida Tarpons, once in 2013 and again in 2015. "I'm excited for this opportunity to lead the Fire. I was blessed with the chance to coach for a great organization like the Tarpons, and look forward to building the Fire at Hertz Arena. We will play an exciting brand of football with an infusion of local, and regional talent. My goal is to not only lead a group to a winning tradition, but also entertain the loyal fans in SWFL." added Head Coach Brent Burnside. In addition to helping guide the Tarpons to those championships, Burnside serves as the Defensive Coordinator at Moore Haven High School where his team finished the 2017 season with an 11-1 record and State regional final appearance. As personnel director he has seen numerous athletes advance to the next level (NFL, AFL, CFL) that includes 4 NFL rookie minicamp invites after the 2012 season (DE Josh Long/Chargers) (DB Willie Williams/Eagles) (WR Dwayne Frampton/Jets) and (DB E.J. Whitley/Giants). Following the 2016 season QB Austin Trainor earned a spot on the Atlanta Falcons training camp roster. Burnside resides in Labelle, FL with his wife Sonia and 2 children (Brionna 11) and (Brent Jr. 8).